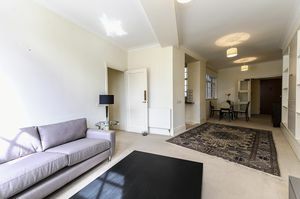 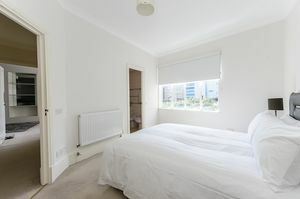 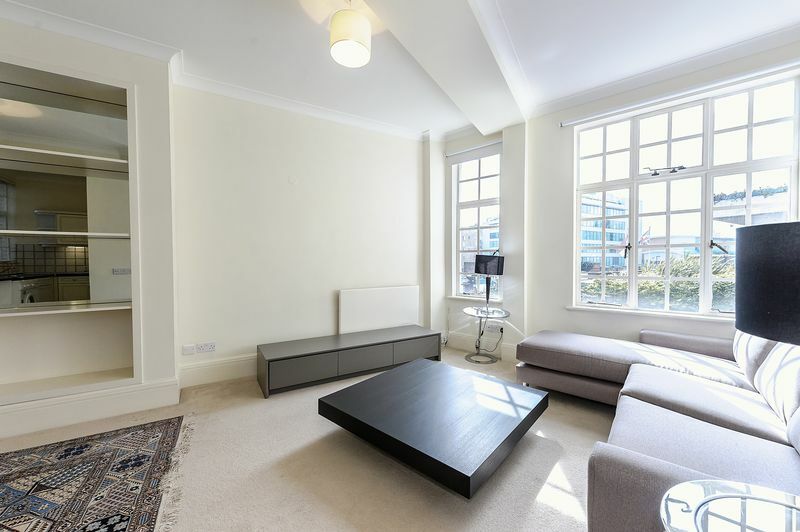 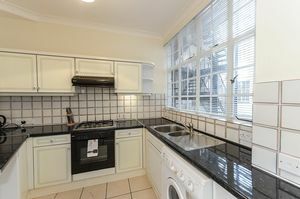 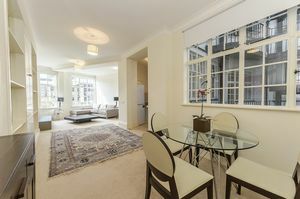 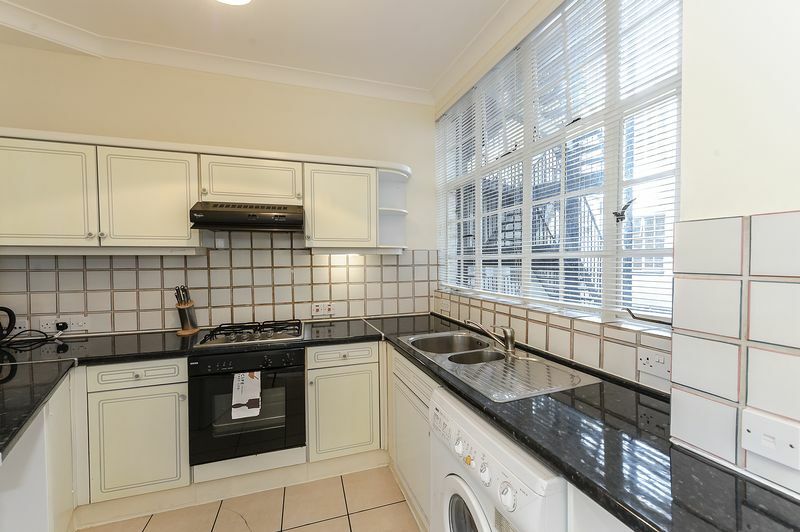 This spacious two bedroom apartment is set within a ported building located on one of NW8's most prestigious roads. 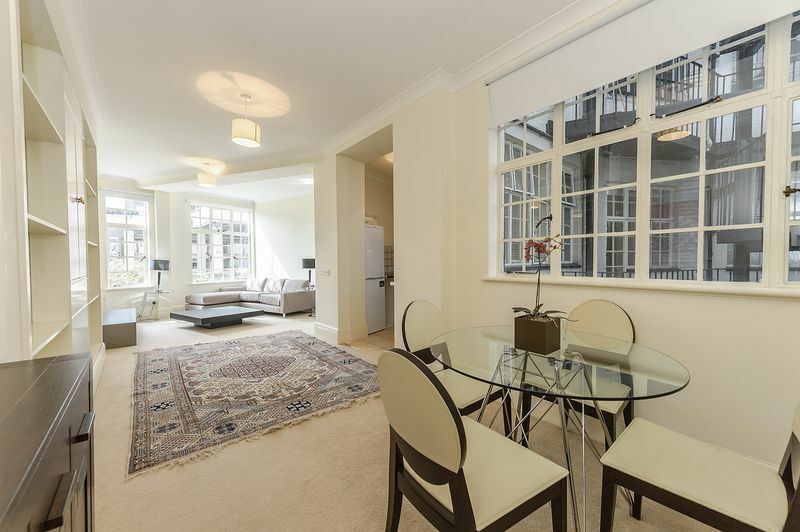 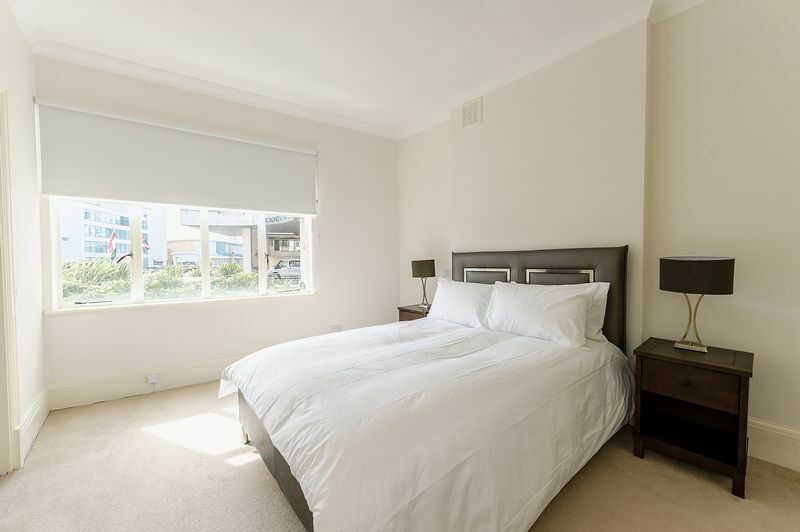 The apartment comprises two spacious double bedrooms with ample storage, a large living/ dining area with a separate kitchen. 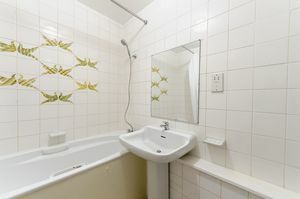 There are two en-suite bathrooms and a separate WC. 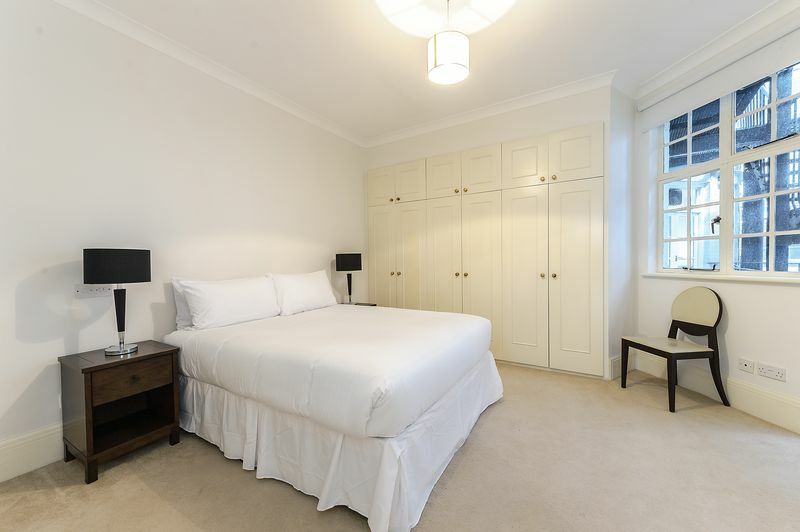 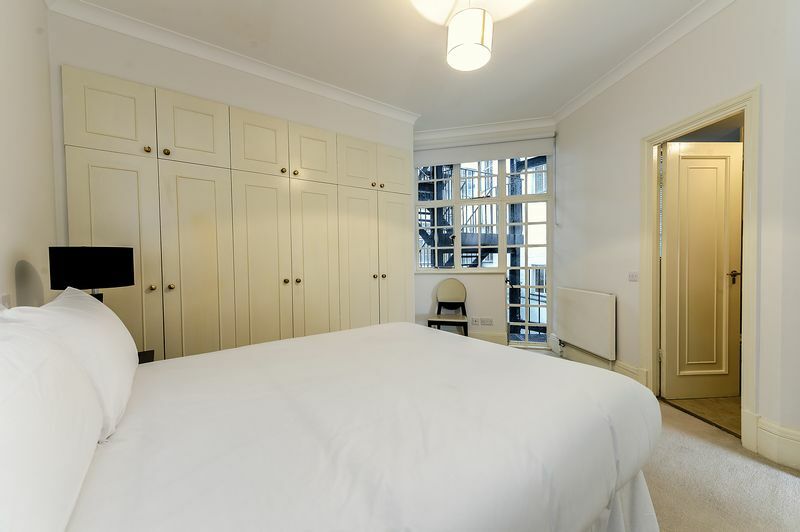 This building offers easy access to the famous Lords Cricket Ground, the open spaces of Regent's Park, along with all the local shops, bars, restaurants located on St John's Wood High Street.